It's all about the views! 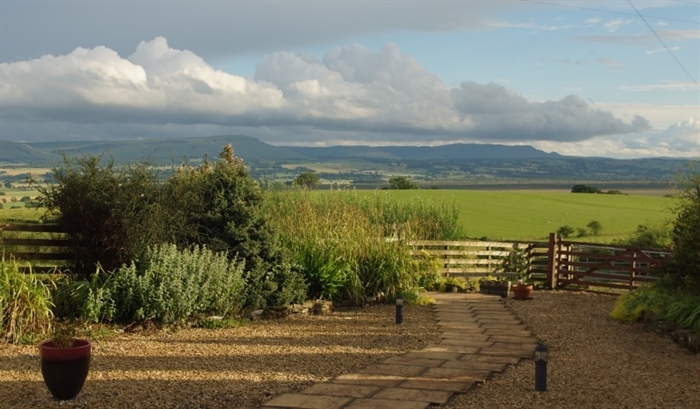 Relax and enjoy fabulous countryside views from The Braes B&B along with super comfy beds, great showers & tasty local food. 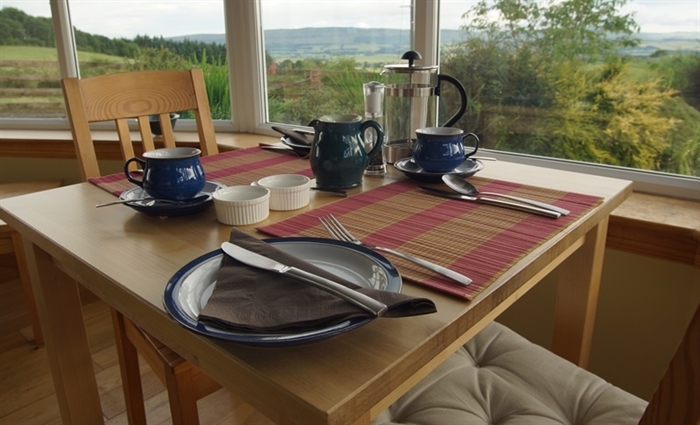 Complimentary welcome tea/coffee & cake on arrival, as well as breakfast, is served in the Conservatory which overlooks the garden and all the surrounding countryside and hills beyond. 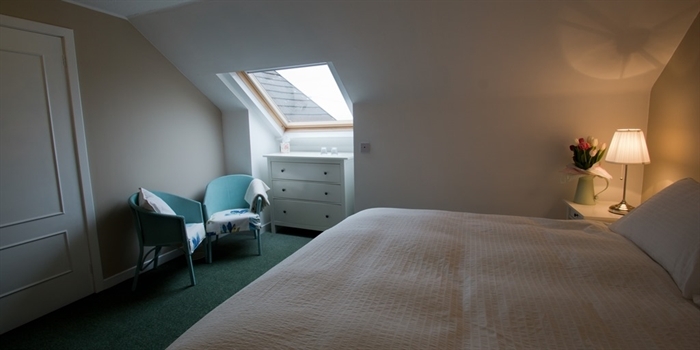 The Braes B&B provides 3 spacious bedrooms with super comfortable king & super-king beds, feather&down duvets & 100% cotton bed linen. 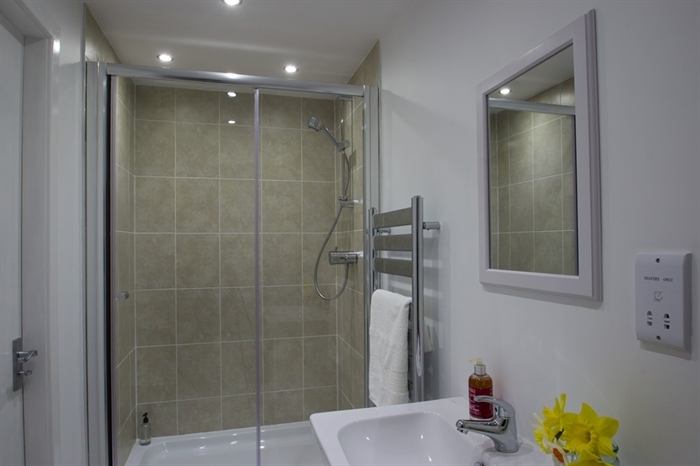 Two spacious ensuites with generous sized showers and one with private shower room (& adjoining bunk bedroom for families). 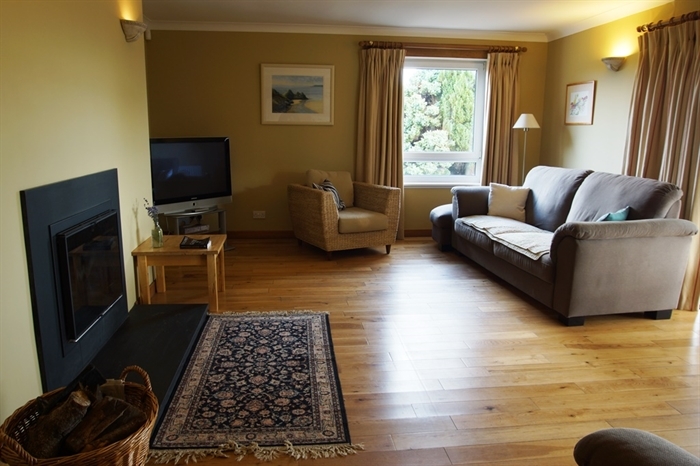 Guests have full access to the large lounge and conservatory, from where breakfast is served. Quality local Scottish ingredients and home made produce feature proudly on our breakfast menu. The native woodland and hedges which surround us, along with farmland, provide a great opportunity to observe abundant resident and migrant birds. There are also plenty of interesting wild flowers, grasses & heathers along with the wildlife which live amongst them to be seen - lovely for an evening walk during our bright summer evenings. 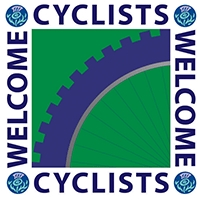 Our location has lots to offer, whatever your interests - from hill walking & cycling routes (bikes can be hired in Callander) to visiting the numerous local gardens which open annually as part of the Scotland Gardens Scheme. Doune Castle & Distillery are also very close by and well worth a visit. Callander Golf Club is also very popular. Fishing can be arranged locally at the Lake of Menteith. Horse riding can also be arranged locally and is very family friendly. 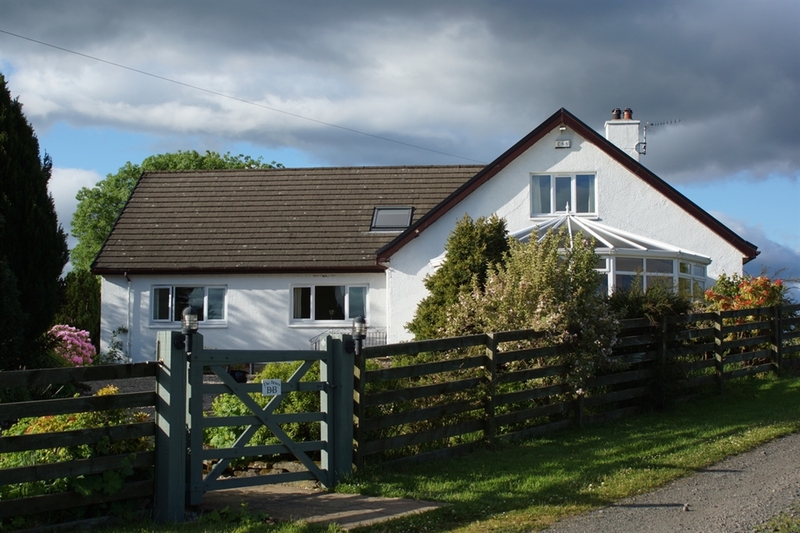 The Braes B&B is located in an elevated position very close to the village of Thornhill just outside Loch Lomond and the Trossachs National Park. Callander & Doune both only 4 miles away and Stirling about 10 miles. Edinburgh and Glasgow airports are each about 1 hour away. 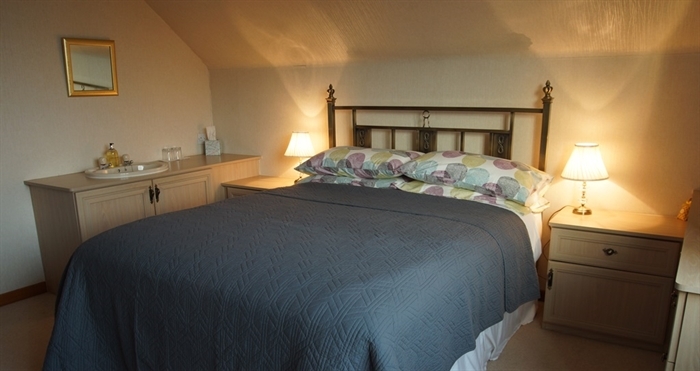 5% discount available for multi-night stays of 2 nights or more. 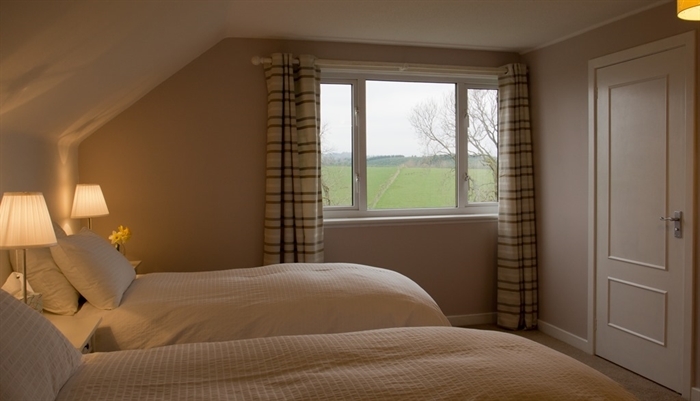 10% discount available for multi-night stays of 5 nights or more.